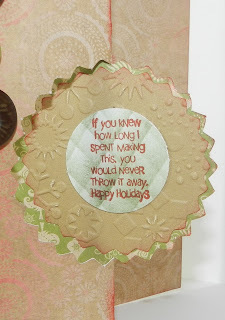 It's time for Cricut Cardz Ch#122. CCC # 122: "Tis the Season"
and using any colors you'd like. is that cartidge thru close to my heart.